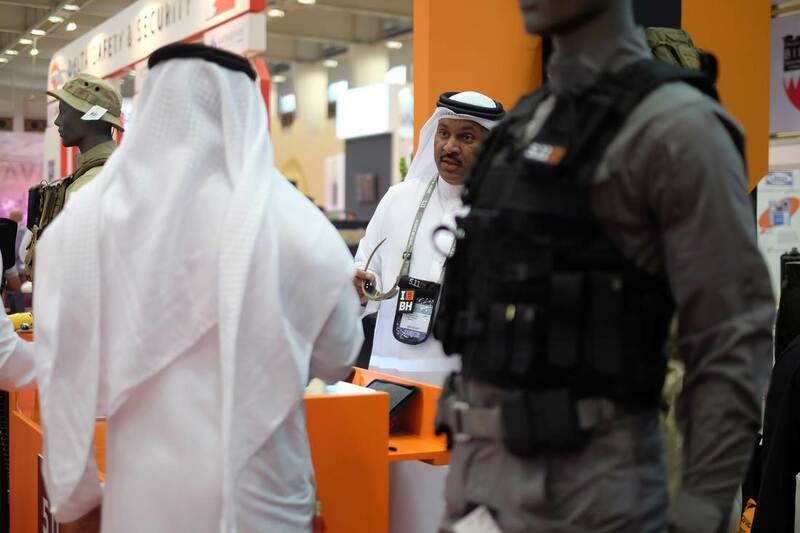 Sniper Trading owner, Adel Alna'ar, introduces visitors at the Bahrain International Defence Exhibition and Conference (BIDEC 2017) to its 5.11 product range. 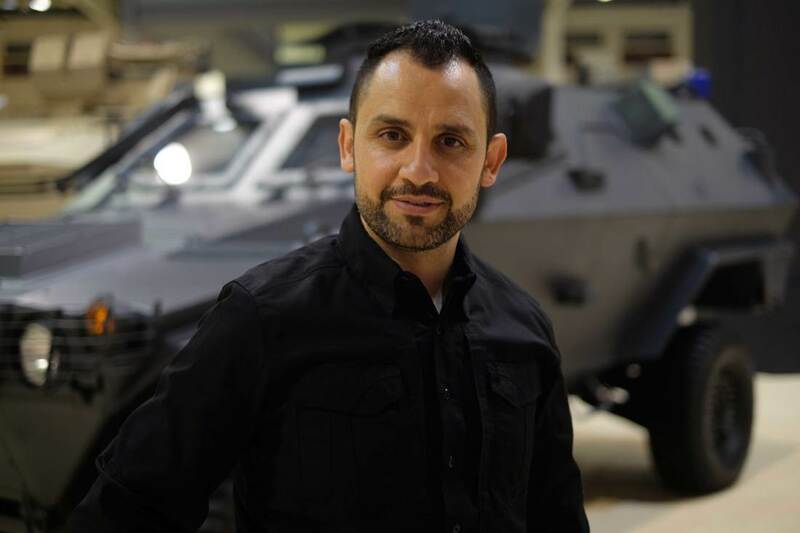 Store Manager, Wessam Jarerah, poses in front of an Otokar military vehicle at the Bahrain International Defence Exhibition and Conference (BIDEC 2017). Sniper Trading is a Bahrain-based retail outlet that specialises in military lifestyle and tactical commercial products. They predominantly carry 5.11 products among other noteworthy international brands. Are you a retailer in the MENA region? Fill out the form below for more details and package rates.